I am a geek and I was thinking about the traits of a worldbuilder. Not just what makes us makes us a worldbuilder or how we worldbuild, but the attributes that affect how we build worlds. I am interested in exploring this to find our if we better identify how we build worlds we could maybe find out a better way for ourselves to FINISH worlds. 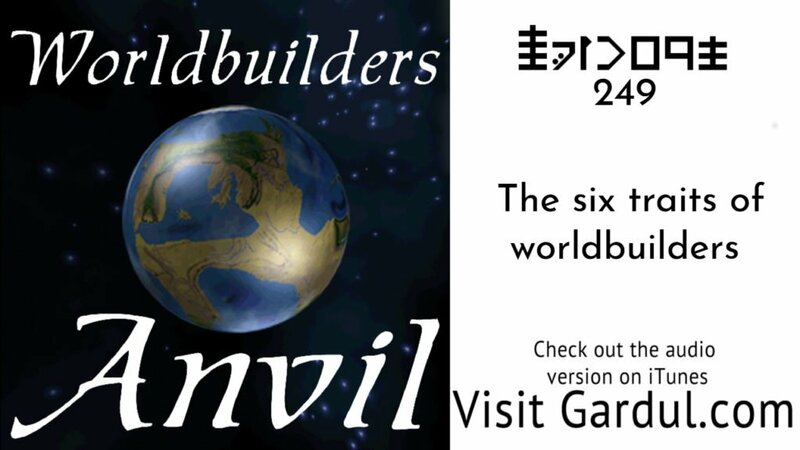 Join Michael and I as we explore the six traits of why we worldbuild.